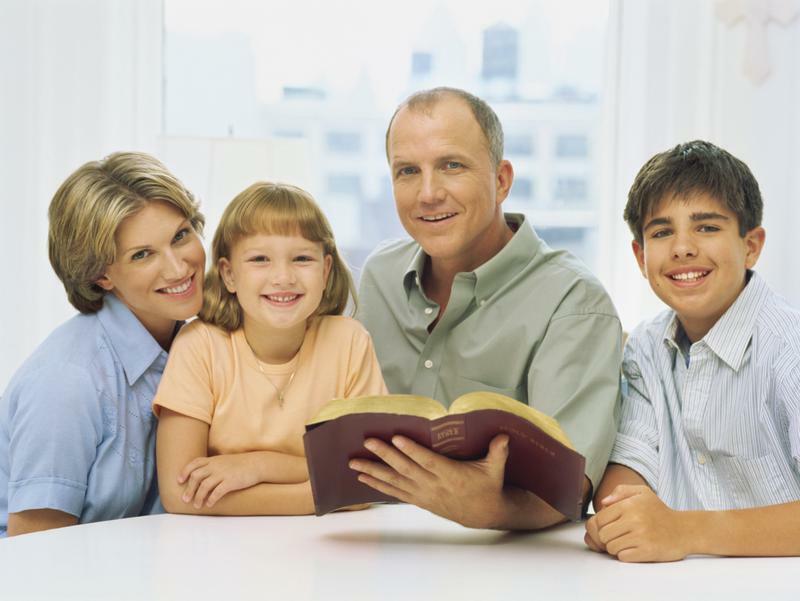 The focus on Sunday School should be sustained throughout the year to be true to the words of Jesus in Matthew 28: 18-20. 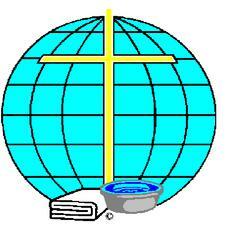 However, we would ask that February be set aside as OFWB Sunday School Month in order to rally our congregations to the importance of the Sunday School in the growth of the church. 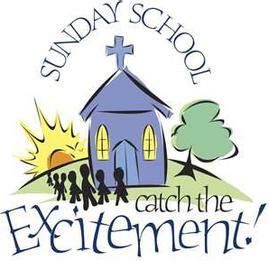 Also, the fourth Sunday in February is always designated as Sunday School Day to place special emphasis on honoring those who have entrusted their lives to carrying God's Word to everyone. 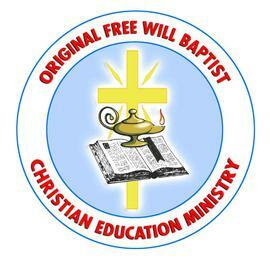 The mission of the Original Free Will Christian Education Ministry is to assist churches in developing the knowledge, skills and attitude that will enable people to go, teach and make disciples in each of our communities.